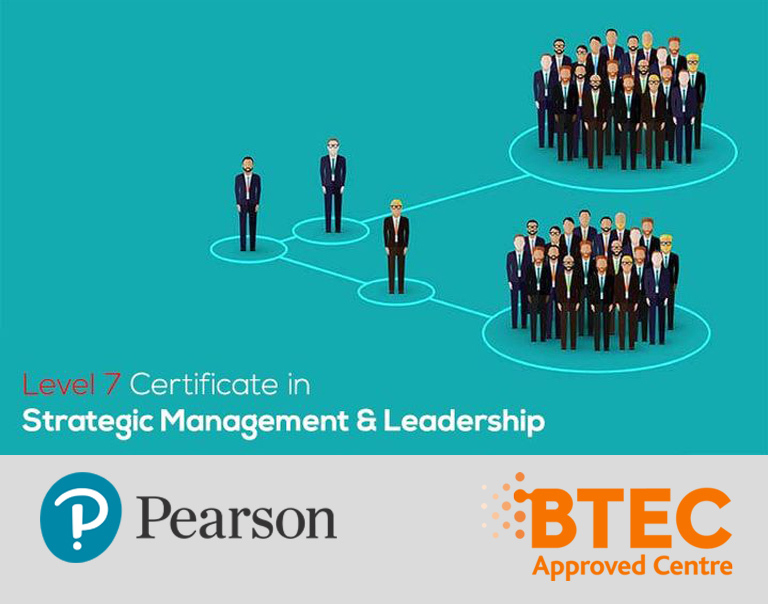 The Pearson BTEC Level 7 Certificate in Strategic Management and Leadership is a 200 TQT, 20-credit qualification that consists of one mandatory unit plus optional units that provide for a combined total of 20 credits. 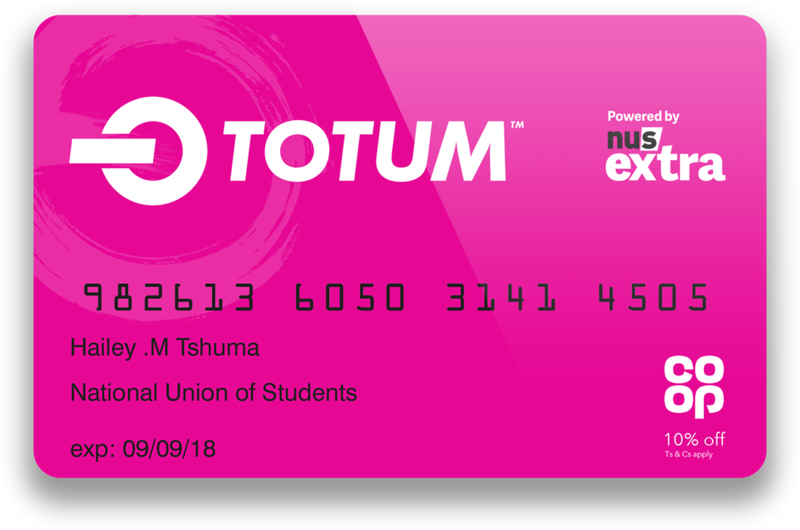 Additionally, £449 + VAT is charged for assessment and certificate and you need to pay that when you are submitting your assessments only (It is not required to pay initially when you are registering). 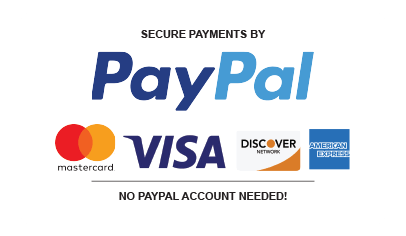 This payment can be paid into installments when you are submitting your assessments. 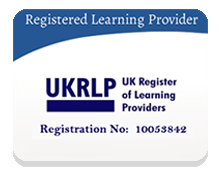 On successful completion of this course, you will be awarded with a Pearson BTEC Level 7 Certificate in Strategic Management and Leadership. PLEASE NOTE: If English is not your first language, you need to have IELTS 6.0 or CEFR level B2 (or equivalent).